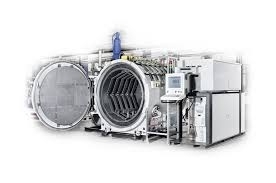 Furnace Engineering distributes a wide range of Atmospheric Chamber Furnaces manufactured by Ipsen USA. The furnace is made and packed in modular format for easy site assembly. 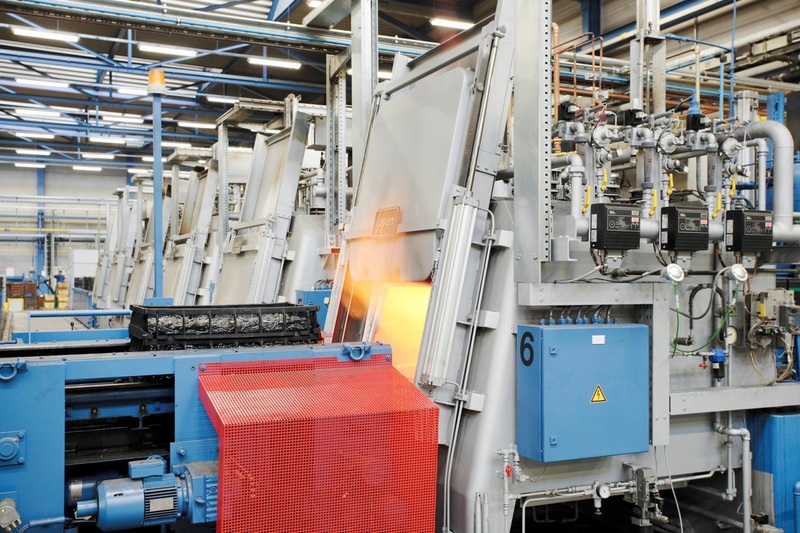 The ICTE® software system developed for the heat-treatment industry allows charge transfer, loading and unloading to be fully automated and integrated into the production process. The casing is constructed of strong sheet steel structure and lined with light-weight refractory that is designed to work well above the normal processing temperature.